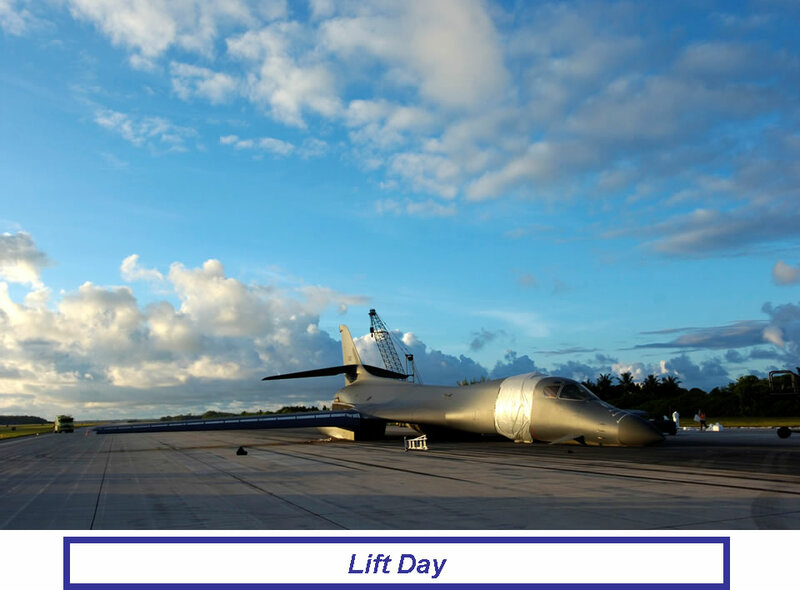 When a B-1 bomber landed on Diego Garcia, it's landing gear failed, leaving the bomber largely intact, but blocking the main runway. This cut back on heavy bomber support for troops in Afghanistan. This is how navy and air force engineers get the B-1 up and off the air strip in less than three days.